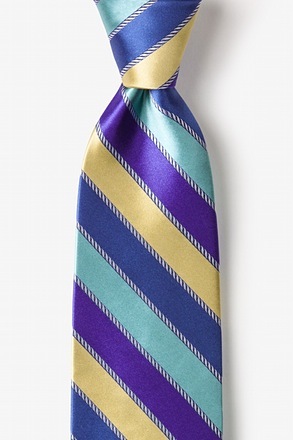 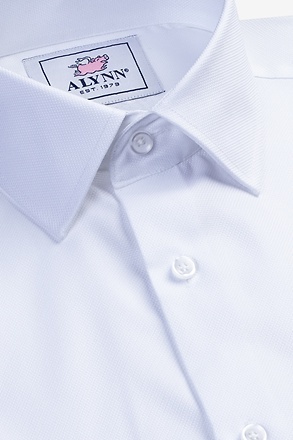 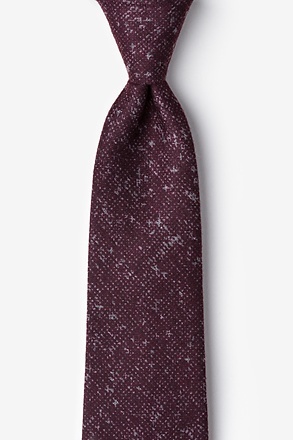 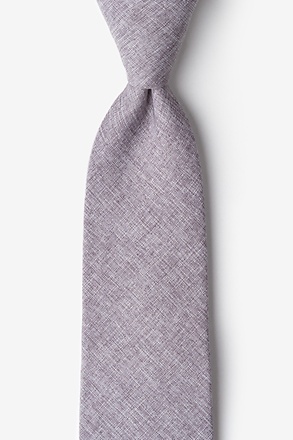 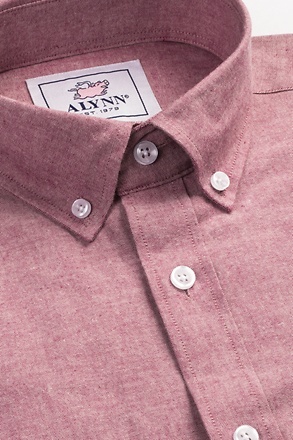 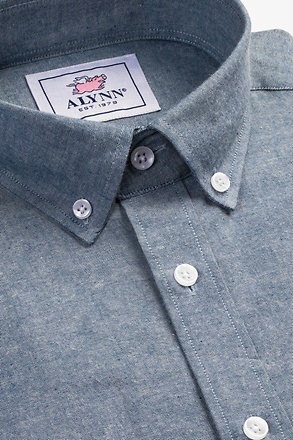 Instantly upgrading your outfit is easy with our Tom extra long tie. 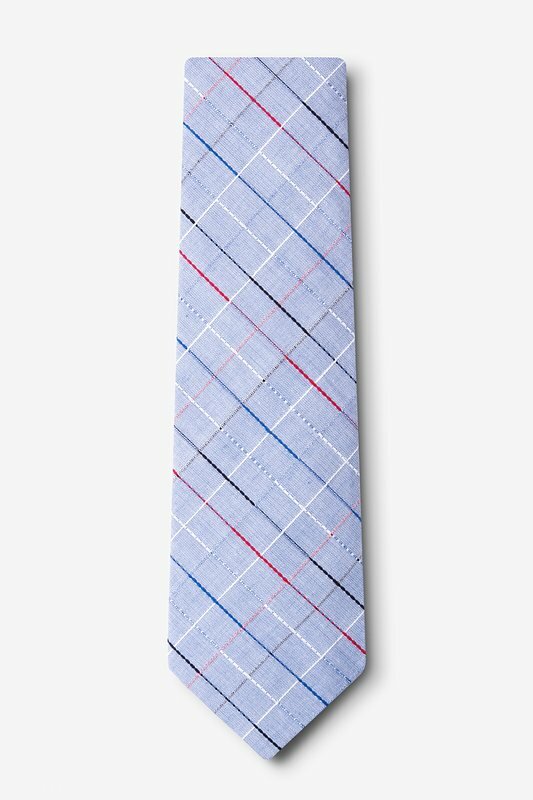 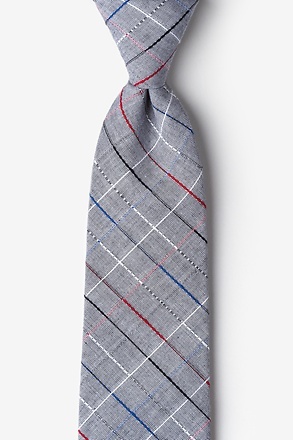 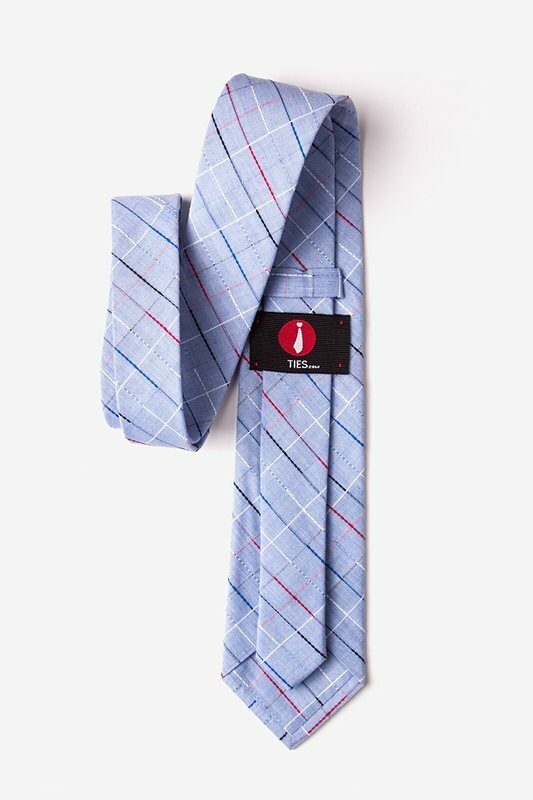 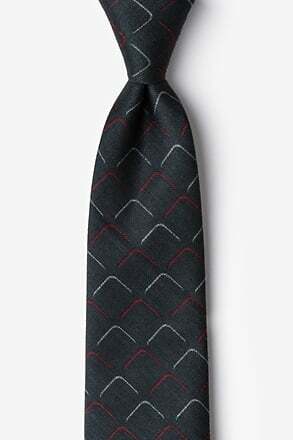 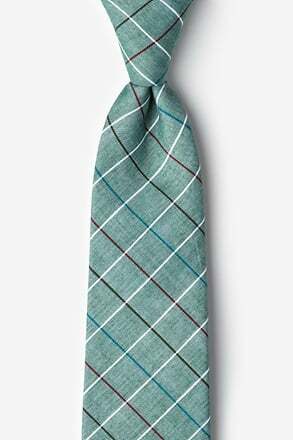 This light blue accessory features a simple checkered pattern with red, white, blue, and black a... read more Instantly upgrading your outfit is easy with our Tom extra long tie. 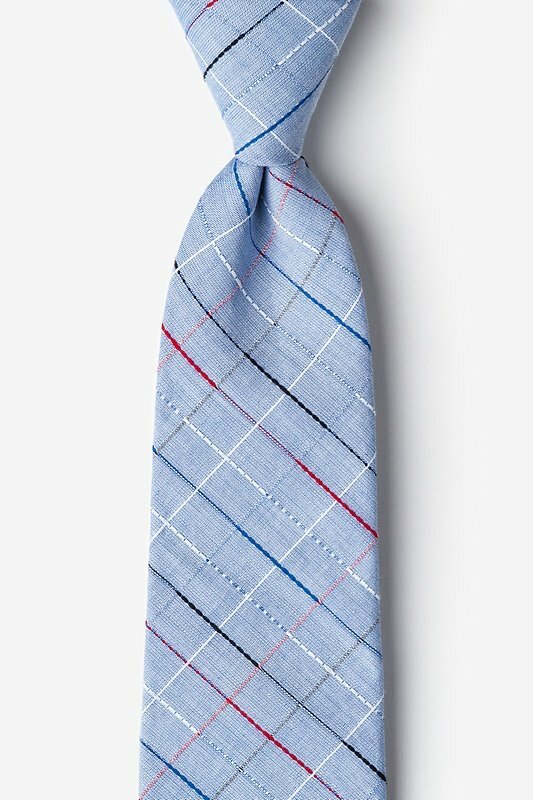 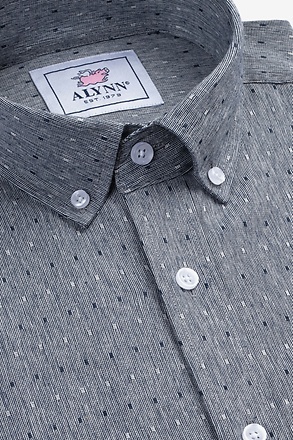 This light blue accessory features a simple checkered pattern with red, white, blue, and black accent colors and adds a little preppy flair to any ensemble.